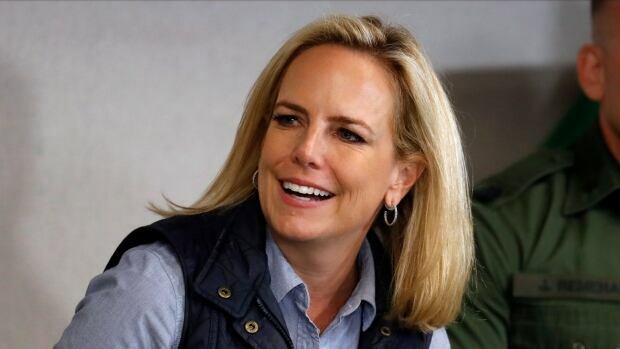 Kirstjen Nielsen is leaving her post as U.S. Homeland Security Secretary, President Donald Trump tweeted on Sunday. Trump added that current U.S. Customs and Border Protection commissioner Kevin McAleenan will fill in as acting secretary. ….I am pleased to announce that Kevin McAleenan, the current U.S. Customs and Border Protection Commissioner, will become Acting Secretary for <a href=”https://twitter.com/DHSgov?ref_src=twsrc%5Etfw”>@DHSgov</a>. I have confidence that Kevin will do a great job!